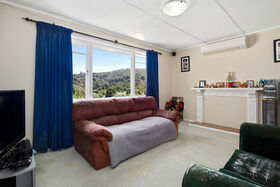 If you are a young couple, small family or looking for a great investment property, then this home represents a golden opportunity and is well worthy of your consideration! 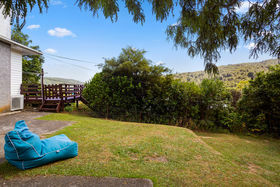 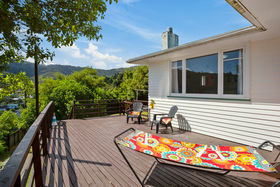 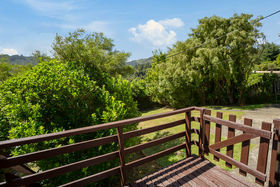 Situated in a quiet grove, in the popular "Glen area" of Stokes Valley, this weatherboard home is elevated for privacy, sensational SUN and views over the Valley. 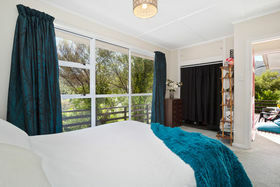 Offering three bedrooms with built in robes, including the master with sliding door to the deck, a spacious lounge with heat pump, open plan kitchen/dining area and a bathroom with spa bath and separate shower, this home is now ready for a new owner. 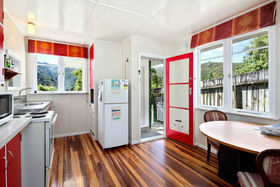 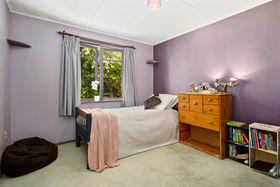 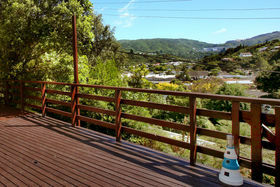 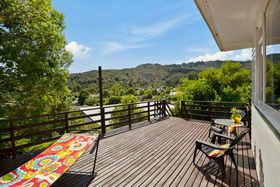 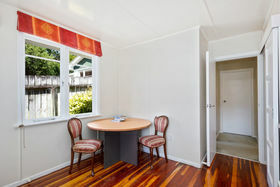 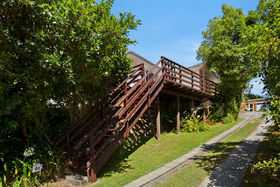 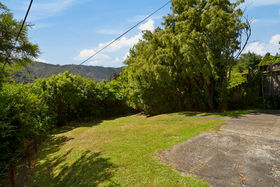 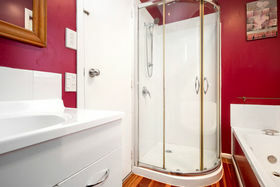 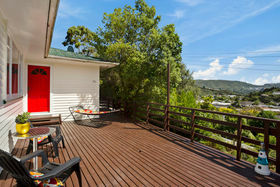 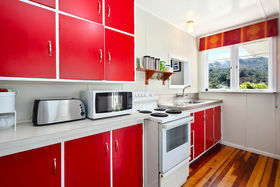 Off street parking, lawn for the kids or pets to play on and a deck that is bathed in sun complete this ideal package. 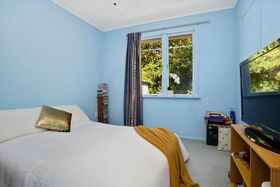 Positioned close to public transport, schools and local shops, that really is all your boxes ticked! 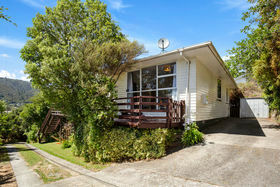 This is a very affordable 1st home or solid investment. 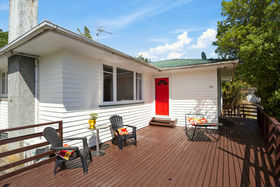 Rental appraisal available.